The original merino base layer, Icebreaker’s Oasis Crew is made from 100% super-fine 200gsm responsibly-sourced wool. The stylish cut with offset shoulder seams works well on its own or as an underlayer. There are no zips, pockets or synthetics – just soft, breathable, naturally antimicrobial wool that feels great and regulates your temperature. 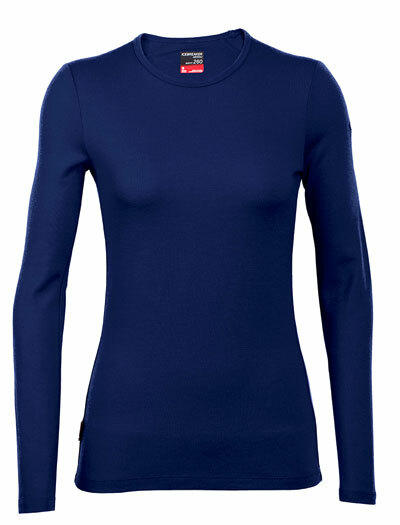 The original soft and comfy 100% merino base layer.